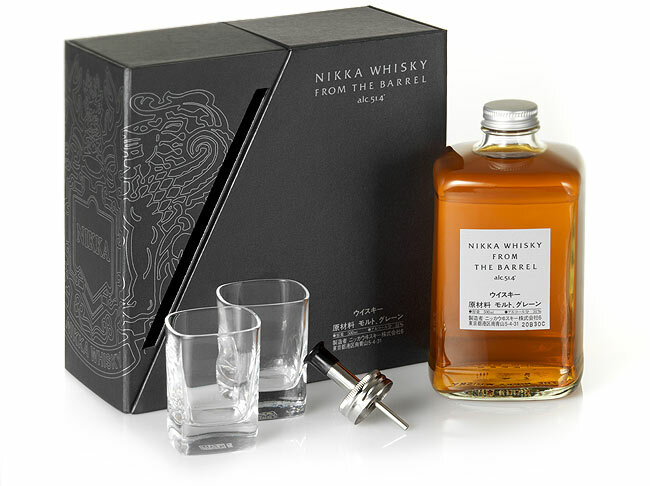 A blend of Miyagikyo and Yoichi single malts with a unique grain whisky, Nikka From the Barrel embodies the expertise of the Nikka Whisky blenders. 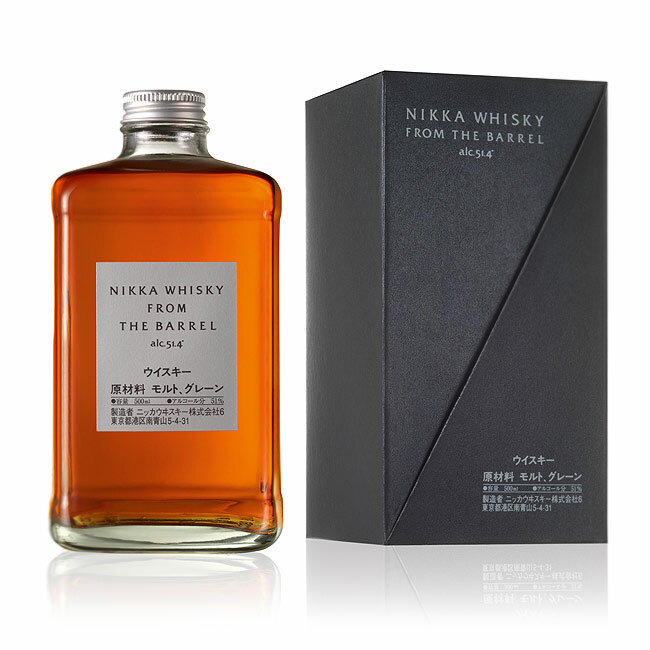 Intense and generous, powerful yet controlled, this ambitious high-proof blend is recognized for its originality. It dares. It captures the senses. It imposes its own style. refined and complex. Floral (lilac), fruity (apricot). Spice notes (clove) with some leather appearing. powerful, firm. Spicy (pepper). Oak aromas evolving on ripe fruits (peach), caramelized apple and flowers (honeysuckle). long. Coastal aromas. Ripe fruits (prune, peach) on a background of oak-infused vanilla notes. 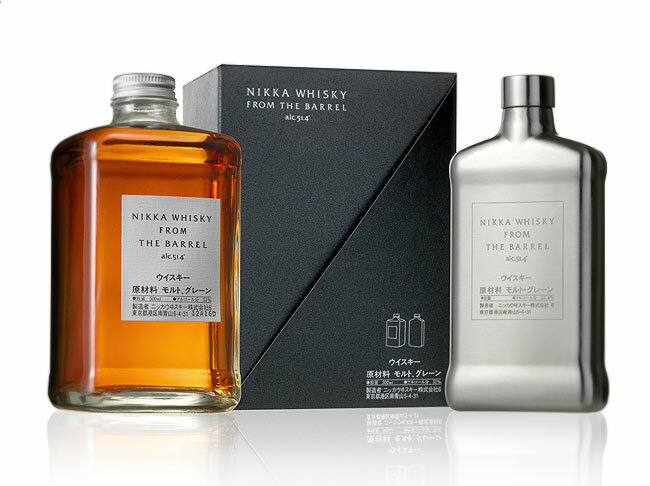 Very versatile: straight, on the rocks, highball/mizuwari, or cocktails.